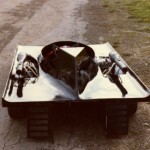 Remember back in the day when creativity was king? 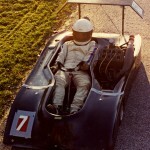 Well here’s a guy that did it right! 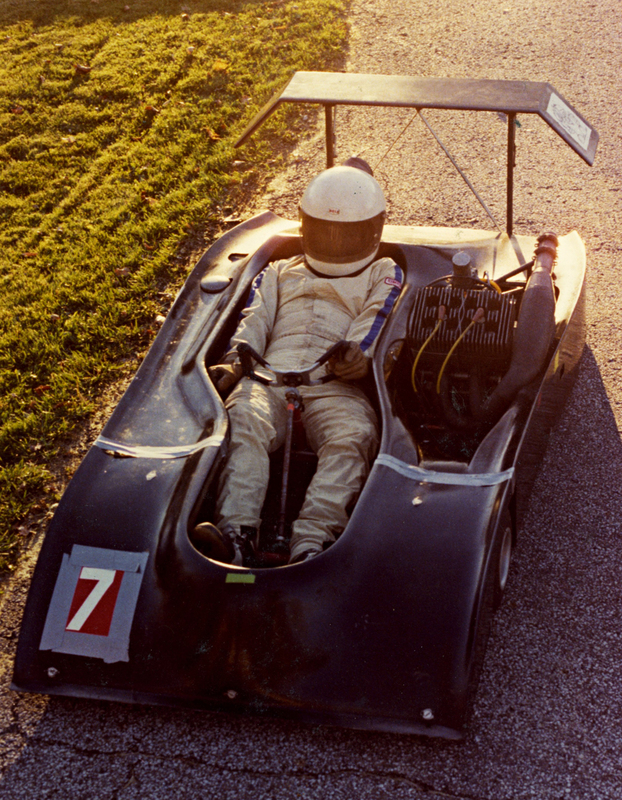 Please note on the 1978 kart – no front brakes. 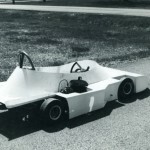 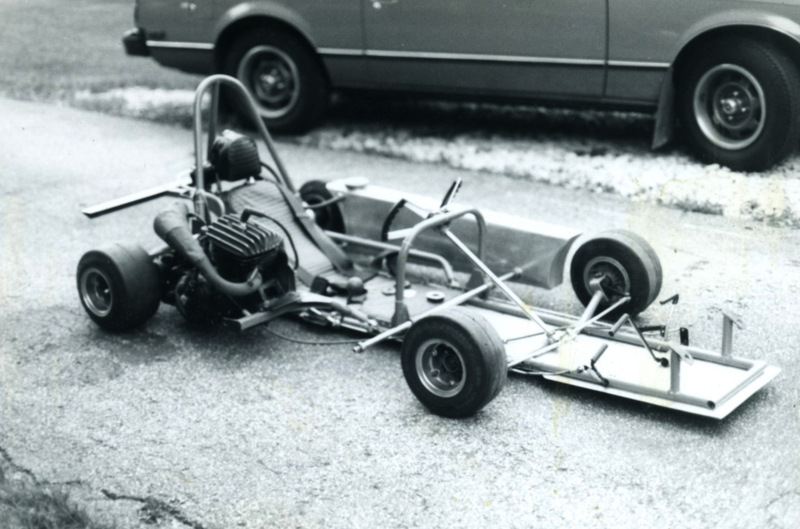 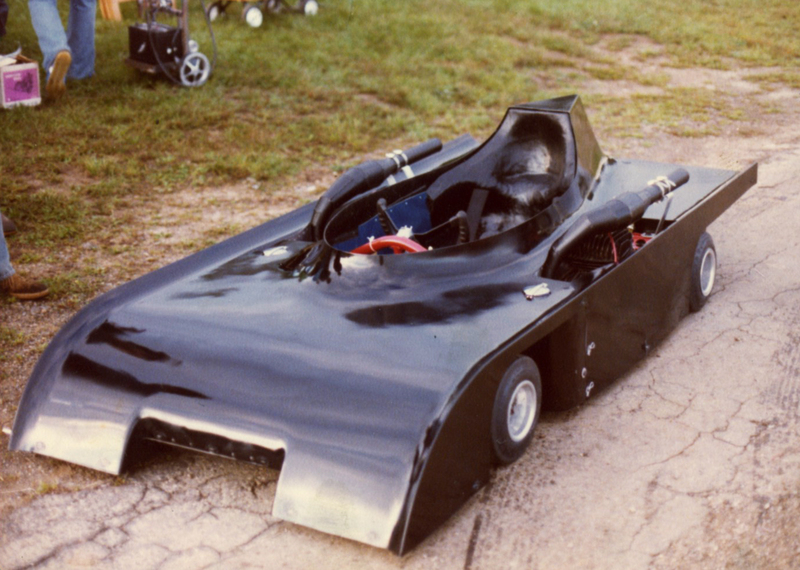 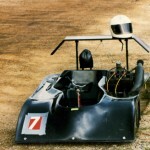 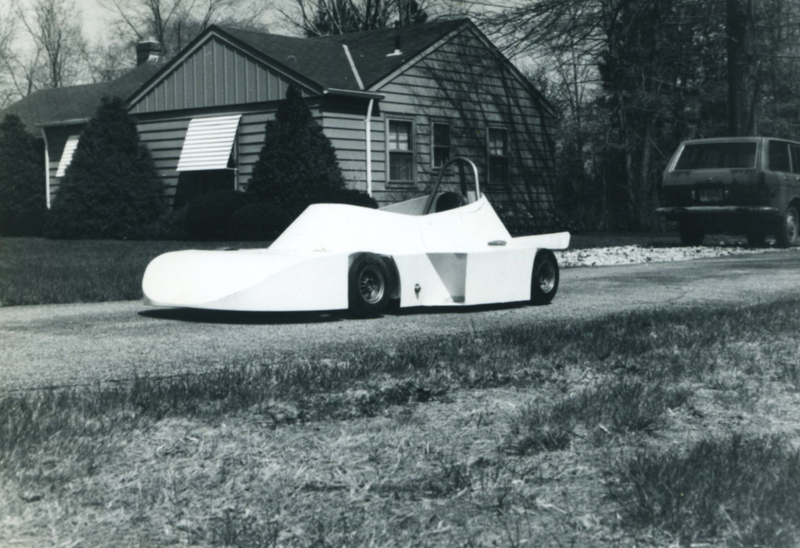 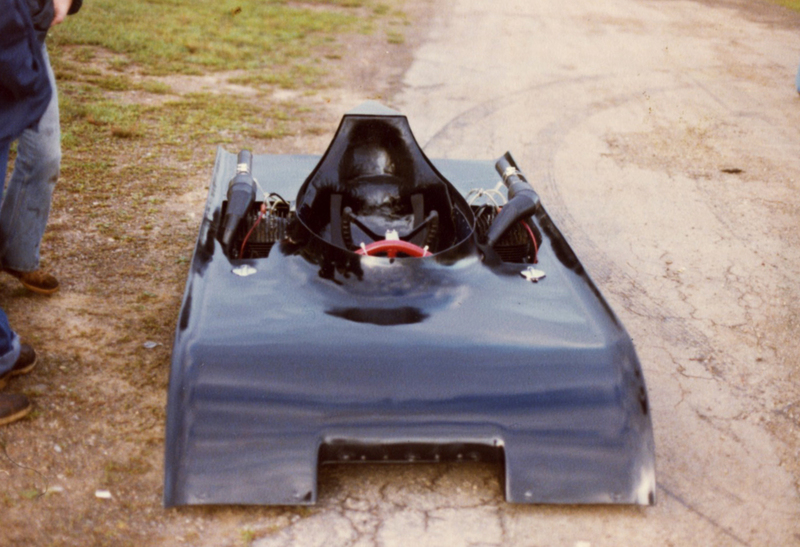 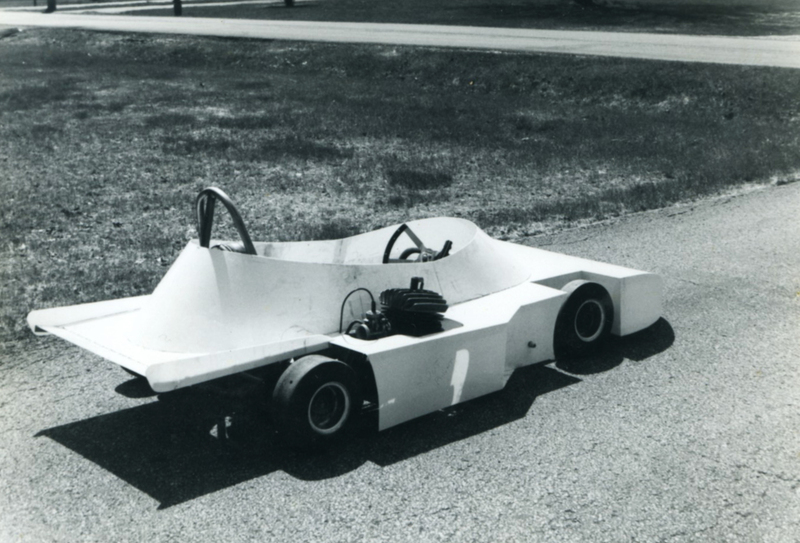 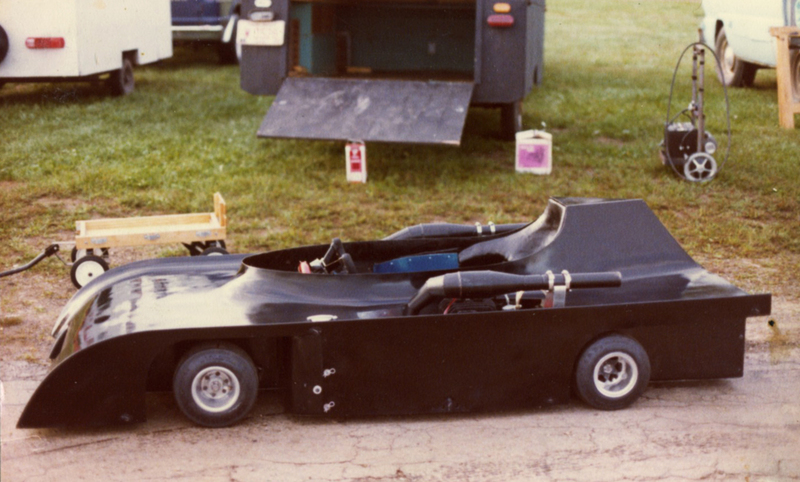 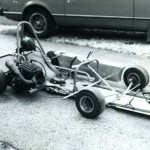 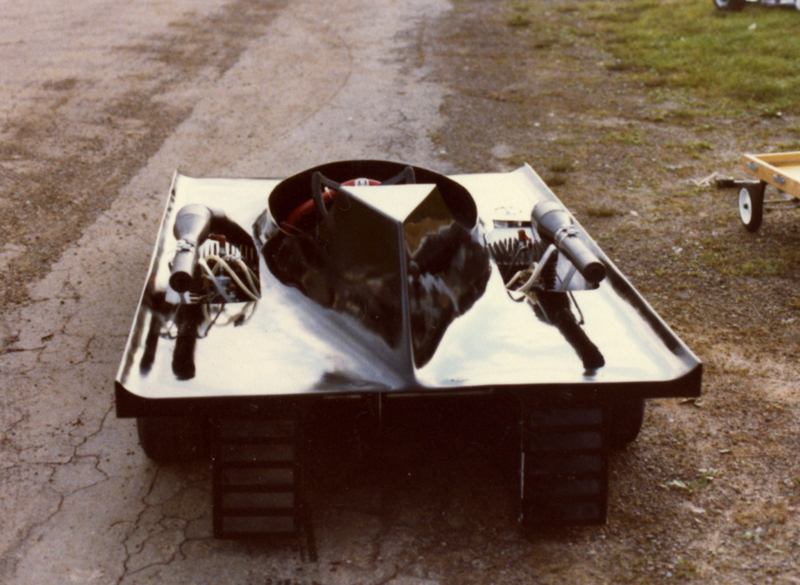 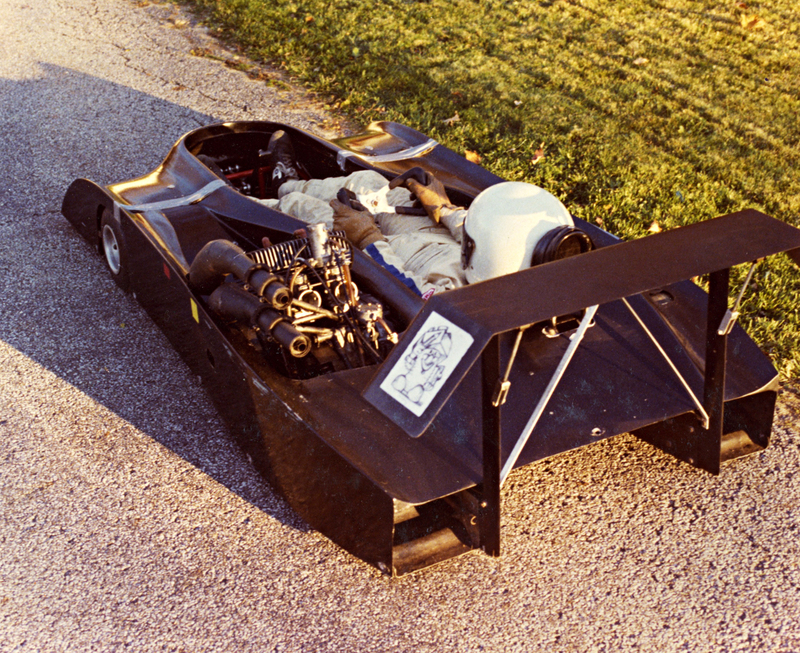 Some pictures of my dad Doug Baldi, older kart. 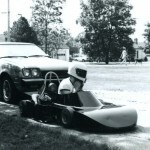 This is his first road race kart. 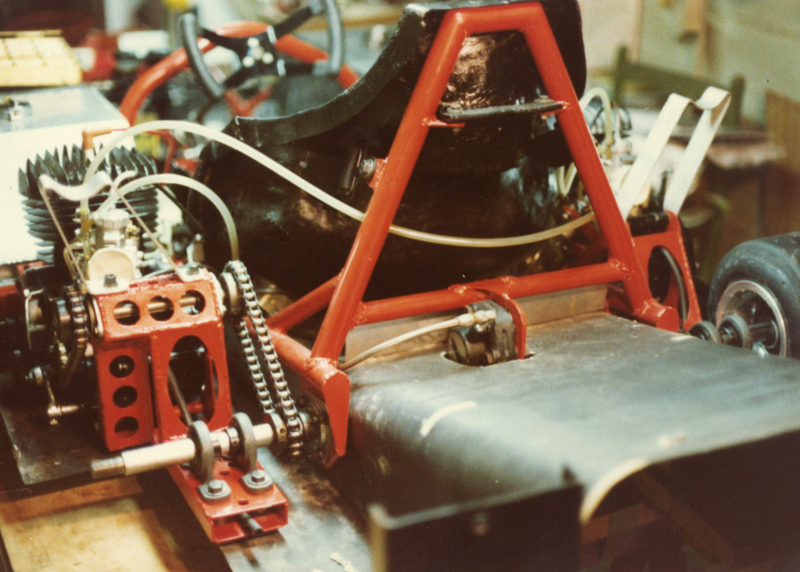 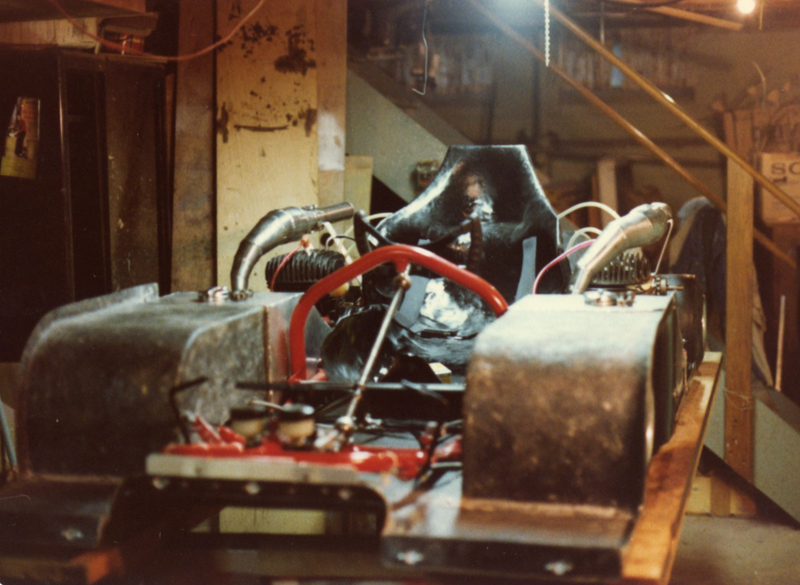 First run in about 1978. 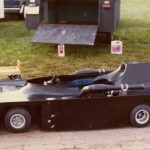 Had a 125 Honda on it with custom body work. 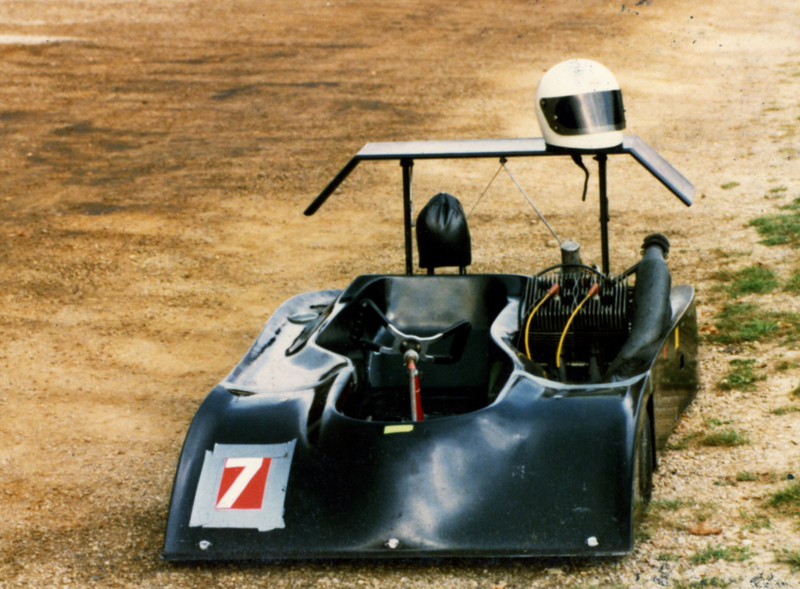 This was his second kart. 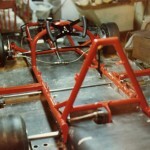 All custom body work again including a custom fit seat. 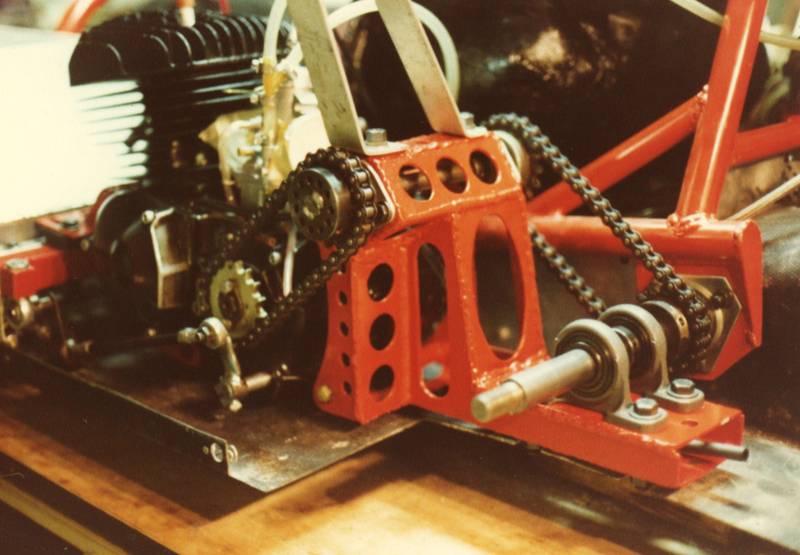 Custom frame and it had twin 125 engines on it. 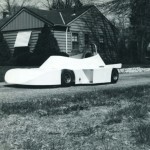 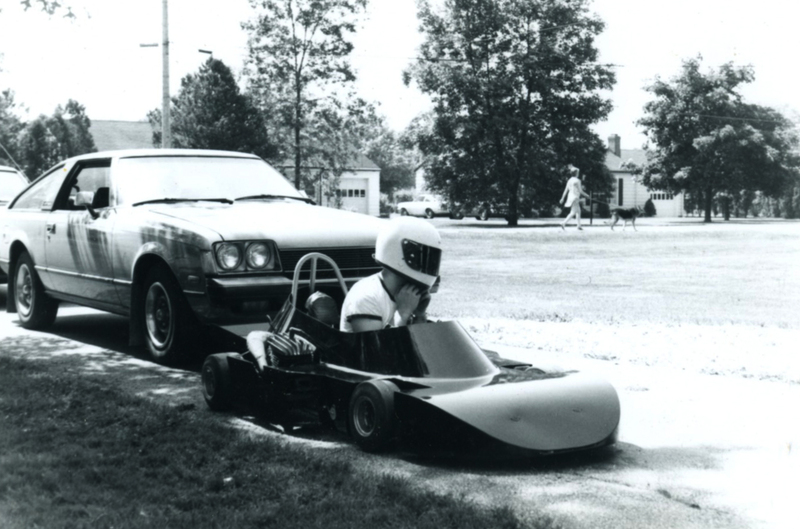 First run in about 1980. 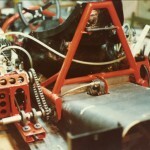 Here was his 250. 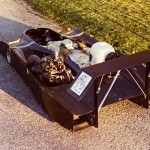 Again custom bodywork and frame. 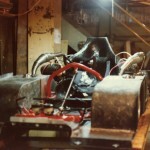 First run in about 1983. 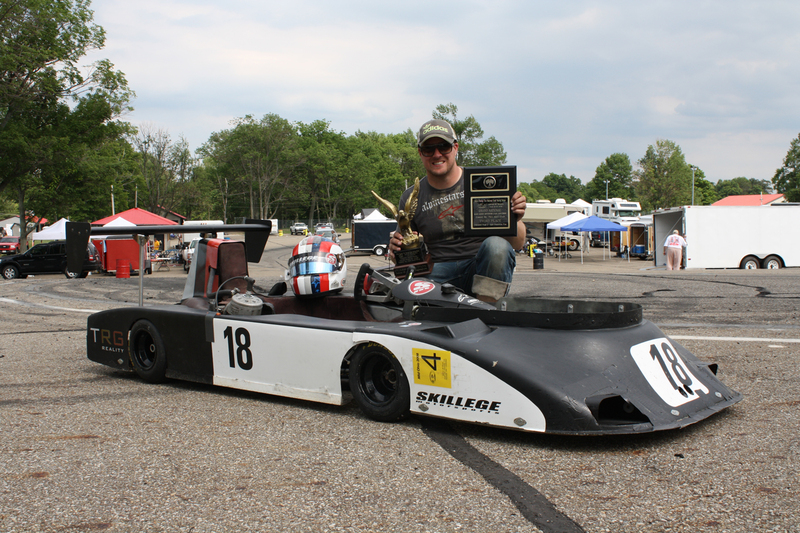 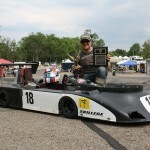 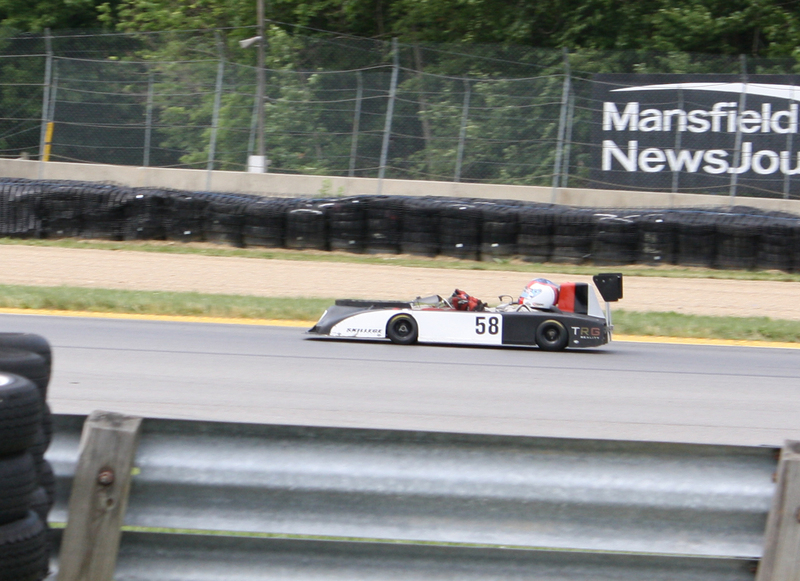 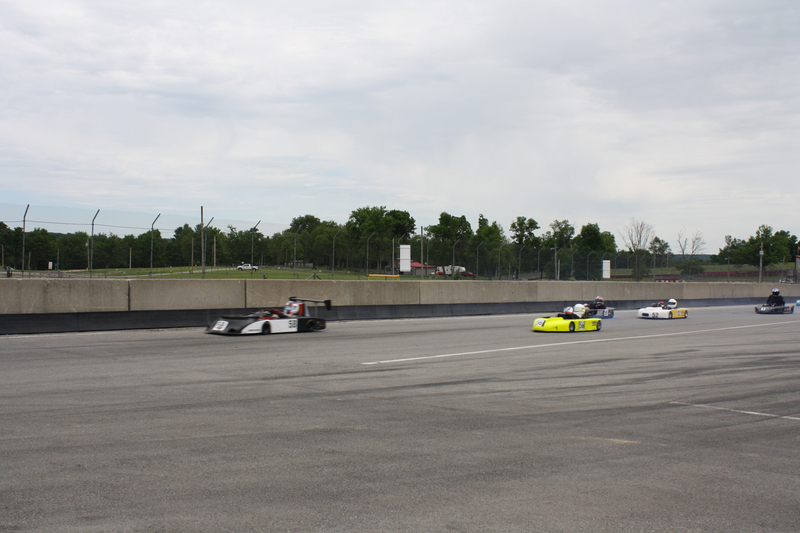 These pics are from June Mid Ohio just a few weeks ago getting my first win in F-125 and a third in unlimited. 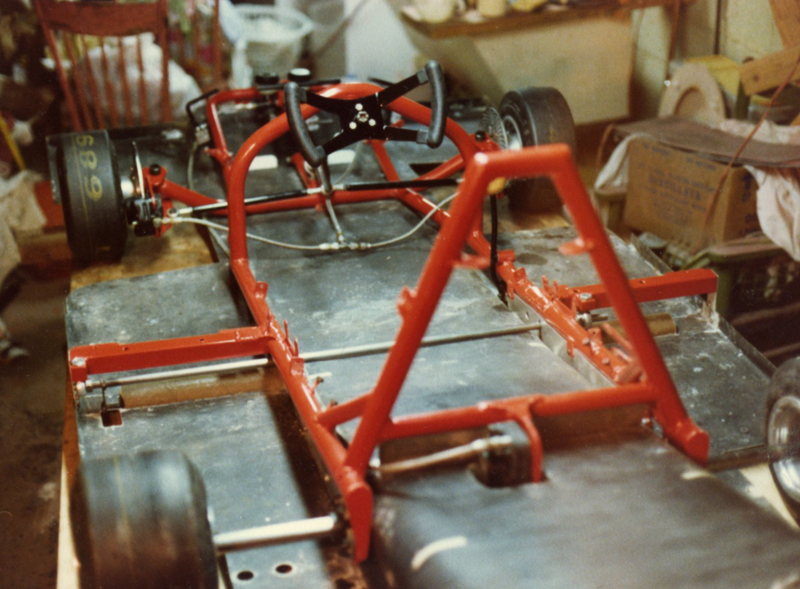 My kart includes a custom built chassis. 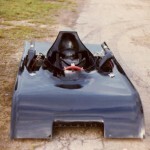 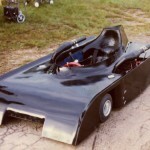 All custom bodywork including a custom diffuser and custom molded seat. 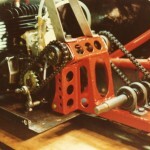 It has a TM ICC that has been modified with bigger carb and high compression head for the F-125 class.